SKU: 12014. 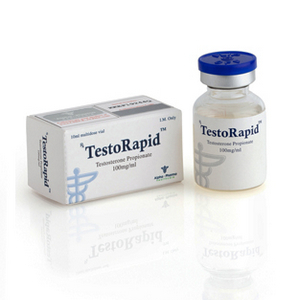 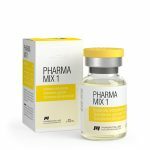 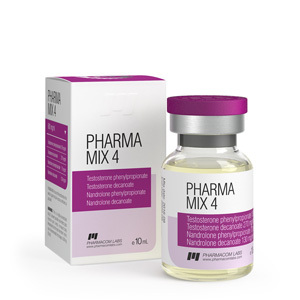 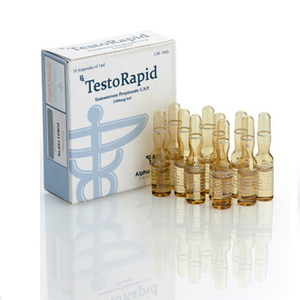 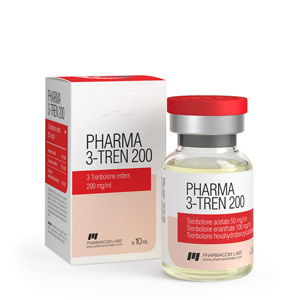 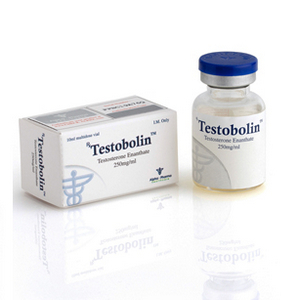 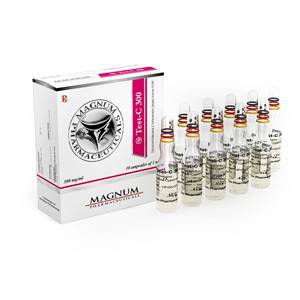 Category: Injectable steroids. 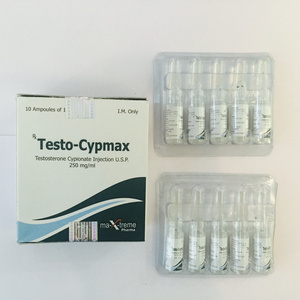 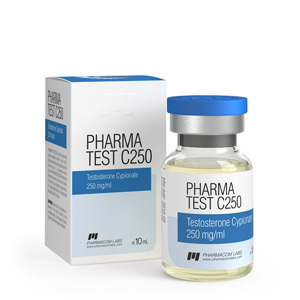 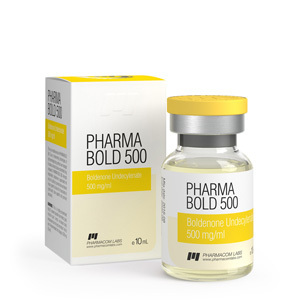 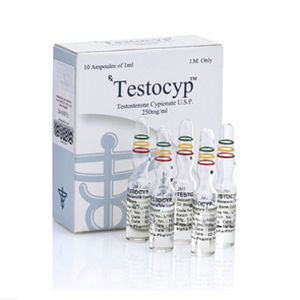 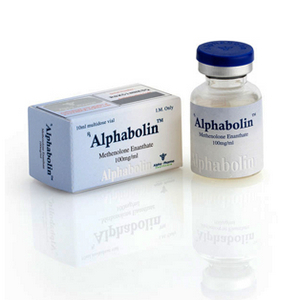 Tags: Boldenone Undecylenate, Testosterone Cypionate, Testosterone Phenylpropionate.